Whether you need someone to help out in the kitchen every day or for your private dinner parties and functions, there is a chef out there who can cater to your individual tastes. Our cooks and chefs can prepare every style of cuisine you can imagine - from Italian, French and Russian to Chinese, Indian, Nepalese and Japanese. Chefs can also make allowances for any special dietary requirements, such as low fat, vegan, organic, wheat free, nut free, diabetic and low protein, without compromising on taste and quality. A chef takes the stress out of cooking and he can help you to try new things and make sure your family eats well all the time. A chef can help you to lose a few pounds by preparing healthy meals or smaller portions and if any of your family have special requirements, you can be assured that these will always be catered for. Chefs relish a challenge and if your dietary needs should change - for example because of health concerns or pregnancy - our cooks will serve up exciting and filling meals that will help you adapt to your new eating plan. Your private chef can also plan all your meals for you and carry out any grocery shopping that needs doing. We can provide you with a full-time private caterer, a regular chef who caters all your functions or someone to prepare meals for that one-off special occasion. 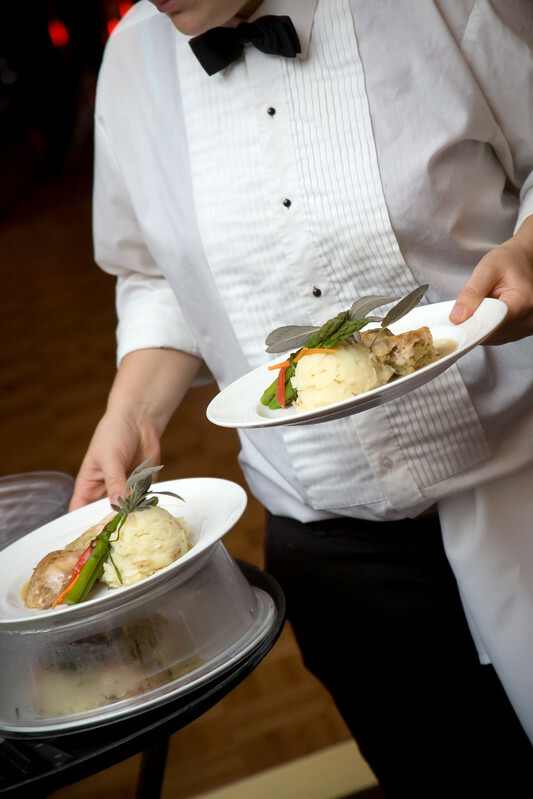 A chef can also take on other duties around your household and we can provide you with someone to meet your needs. Extra skills our cooks can carry out include driver, house manager, housekeeper, steward and nanny.